Opportunity Period: November 23 10:22 pm (ET) 7:22 pm(PT) to void of course moon on the 24th. 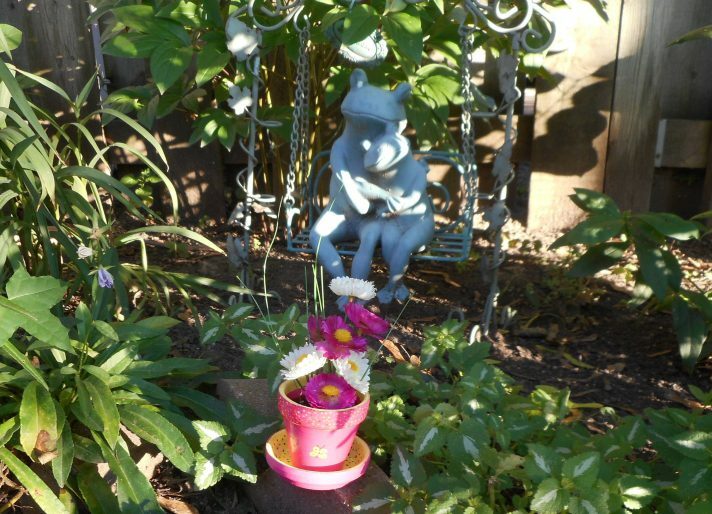 A good time to meditate, help others, or immerse ourselves in artistic endeavors. We may find we are trying to do multiple things at once, which may not go exactly as we may have planned. 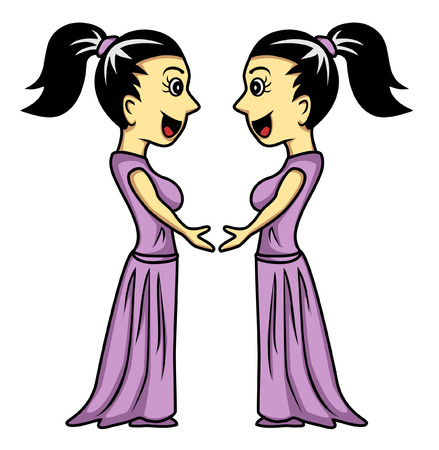 Gemini is connected to the 3rd house of communications, siblings and day-to-day affairs. With the moon being in the 8th house, some of us may see increased dealings with siblings regarding shared money matters or inheritence. Some folks will be very restless under this Full Moon, keeping busy in a positive way will help to still the restlessness. For some of us, trying to set our minds to the task at hand may be more challenging than we would like… Again, do what you can and don’t beat yourself up about that which doesn’t get done… 🙂 Take care not to rush around too much or do too many things at once… When dealing with communications take care to double check what you are saying, and listen well to what is being said… When reading emails and texts, give allowences for errors and take the time to confirm everything… Computers, phones, vehicles etc may “act up” or not work as intended… it’s not for the long term, patience may be needed to get through the next few days. Opportunity Periods (thanks to astrologer Jim Shawvan): There are other periods throughout the month that are known as opportunity periods, when it can prove to be a positive time for most people, however if you have challenging aspects happening within your own chart you may not be able to make use of opportunity periods. Void-of-Course: November 18 6:42 am (ET) 3:42 am (PT) (Time of the New Moon) to Moon in Sagittarius Early in the afternoon : Scorpio is NOT one of the “good” v/c signs. House(s): 1st & 2nd house: Houses of the self & of finances/material security. Opportunity Period: November 18 6:18 am (ET) 3:18 am (PT) to 7:18 am (ET) 4:18 am (PT)… It’s early in the morning, but if you are up and about, it is a good time to start on that new project. 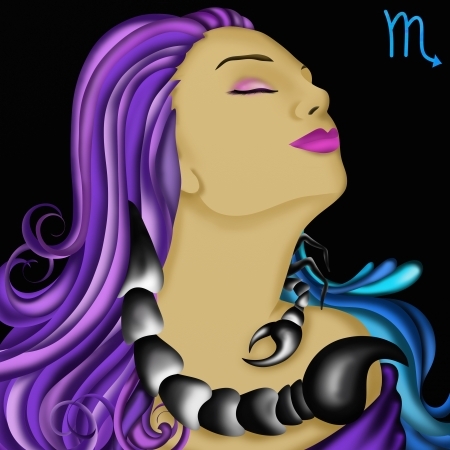 Scorpio is very intense and probably the most sensitive of the zodiac signs. She is ruled by Pluto now, but was once considered to be ruled by Mars… she likely retains some of the Martian influence. In the 1st house: This is the house that is connected to OURSELVES… We can be overly sensitive under this influence as we are emotionally vulnerable so take care of what you THINK you are hearing… May be a good time for some of us to change-up our appearance…. and others may feel more protective or nurturing towards loved ones… This is a good time for meditation and getting in touch with our feelings… Energy levels may be higher, if they are it’s a great time to get stuff done.. However, it could be a challenge to stick to a routine or one idea now. In the 2nd house: This is the house connected to our finances and what makes us feel secure. 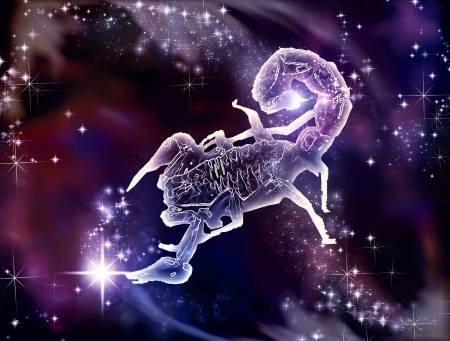 Scorpio is connected to the 8th house & Pluto which connects to shared money matters such as insurance, mortgage, investments etc… If such issues come up right now, it’s a good time to review them. We are emotionally connected to our finances, which may affect how we are feeling over the next few days. Try not to impulse spend, especially if feeling a little “blue”. It’s best to stay grounded during this time by not attempting to do something or become a part of a situation outside of the emotional “comfort zone”. This next few days may be positive for the following: Antique shopping and moving. While we will all be effected slightly by the Scorpio moon, she will have a greater effect on those who have the following in their charts..
Those who have a strong Taurus chart influence. 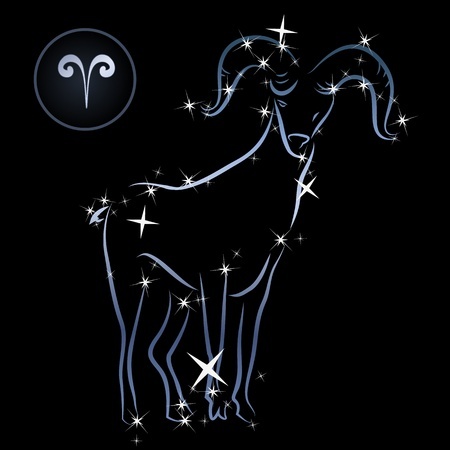 The above traits will be stronger under the Influence of the new moon. Be especially careful when it comes to spending money, as we can be tempted to spend more than we have, or to believe we will be capable of recouping any “overage” at a later date. Remember that Scorpio is a water sign, she feels everything intensely. .. Tempers may flair, due to misconceptions or miscommunication, The New Moon is traditionally thought of as the perfect time to begin new projects, relationships, jobs etc…. The moon moves into the 1st quarter on November 19th… it is better to wait until then to begin anything new if you can… The moon will move into the sign of Sagittarius on November 18 at 1:59 pm (ET) 10:59 am (PT). Might prove positive for hair cuts, make overs. In the 1oth house of career public image… This is pretty powerful planetary energy, the moon is renewing herself in a fire sign, (♌ Leo) and a Solar Eclipse is happening … Those looking to boost or make changes in their career’s/line of work could be looking at a positive and productive few days. Having a job interview or starting a new job can both go well under this influence. The new moon occurs in Leo, after which she saunters on over to visit with the sign of Virgo: Traditionally, it is thought, that when the moon renews herself, it is also a good time for us to renew, or begin…This month, when the moon becomes new on Monday , she will be still be sitting in the 4th quarter… she will move into the 1st quarter on Tuesday. making Tuesday the better day to begin our projects. The new moon can be a positive and uplifting time, and when she is in a fire sign like Leo, it can also be a good time to get involved in more active, fun and somewhat “risky” 😉 endeavors. 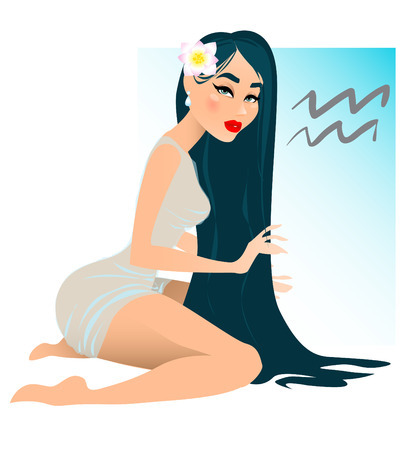 Virgo traits will also be active during this new moon, such as paying attention to the smaller details and taking our health and hygiene serious, so too can the Virgo trait of being overly critical be active, so take care not to nag others who don’t seem to be doing things to “right” !! The Solar Eclipse may bring about changes for some, and realizations that changes may be needed in the future for others…. Change relate to growth, and we are here to grow and learn, no matter how painful that may be at times… With this Eclipse happening in the sign of Leo with a dash of Virgo… Changes relating to our out look on life, our impatience with some aspects of our life, changes relating to the children and pets in our lives… Leo also likes to speculate or take risks where other’s wouldn’t go… the Eclipse may encourage some of us to go outside of our comfort zone… it will be up to these folks to be sure the timing is right for any major risks/changes, with Virgo’s extraordinary way of seeing the tiniest of details and flaws, she may well be able to help most of us make positive logically choices when it comes to big changes. Both the New Moon and the Solar Eclipse will have a greater effect on those with the following in their charts: The influences of these planetary activities will likely have the most effect on the area’s friendships, hobbies, humanitarian endeavors and community events. Void-of-Course: August 8 3:07 pm (ET) 12:07 pm (PT) to moon into Pisces 5:56 pm (ET) 2:56 pm (PT) Aquarius Moon v/c is not one of the 4 “good signs” Try not to make any important decisions or commitments now. Aquarius is “different”, he is ahead of his time and capable of thinking and “seeing” things in a different way then the rest of us. Aquarius is ruled by Uranus, the planet of shock and chaos. We may feel may inclined towards kindness, especially on a “global” level or towards animals, the elderly and those worse off. Getting along with our four-legged friends may be on the top of our list now. The time may be right to understand/learn about new technology, such as a new phone, tablet or t.v. This moon period can bring out the rebel in us, prompting us to try new things and or meet new people. Be careful not to break tradition just because one feels like being different or as some may see it, “difficult” Teenagers may feel the need to express themselves, so parents be for warned. Personal freedom and individuality is very important now. Partner’s try not to restrict each other’s movements. Parent’s it might be a tight line you walk now. Employer’s give your “worker’s” a little “slack”. Changes may be in the air…if you are o.k. with change, it’s possible to make long-term plan changes now..
Could be a good time for inventions, putting pen to paper is more appropriate at this time, instead of going full steam ahead with concrete plans. In the 5th house: Play time with kids and pets. 🙂 A little safe gambling for some may be in the offing… remember take only what you can afford to lose… 😉 This is also the house of Leo, the opposite sign to Aquarius on the zodiac wheel.. This moon sign will have more of an effect on those who have the following in their charts. And too will those with strong Cancer or Leo placing in their charts. The next few days may be positive for: Joining a club, borrowing money, fixing cars, hair care (colors and chemical treatments), moving, painting, pouring cement, starting a new job or new construction. Any aspects to the Moon or the sun . Those who have a strong Leo chart influence. There is a FULL MOON, Lunar Eclipse on Monday August 7th in the sign of Aquarius. All of the above traits will be stronger and will have the strongest effect on those who have strong Aquarius, Leo and Cancer placings in their charts. 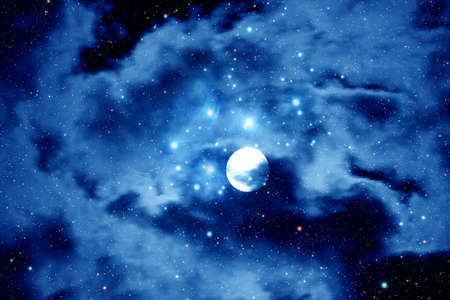 The full moon is a good time to wind down projects, finish things up or gets things moving towards the final stage(s). Because this months full moon happens Aquarius, these endings are most likely to affect the following area’s: Friends, politics or humanitarian events. The Eclipse brings an unsettling or unsteady influence into the day. Because of this it is better to leave the following things until later in the week if you can: Elective surgery, important events and the arranging of them and or the signing of any important documents. The influence of the Eclipse can have an effect on anyone and everyone.